2 Responses to "How I Stopped Late Cancelling Classes"
I can totally relate!! 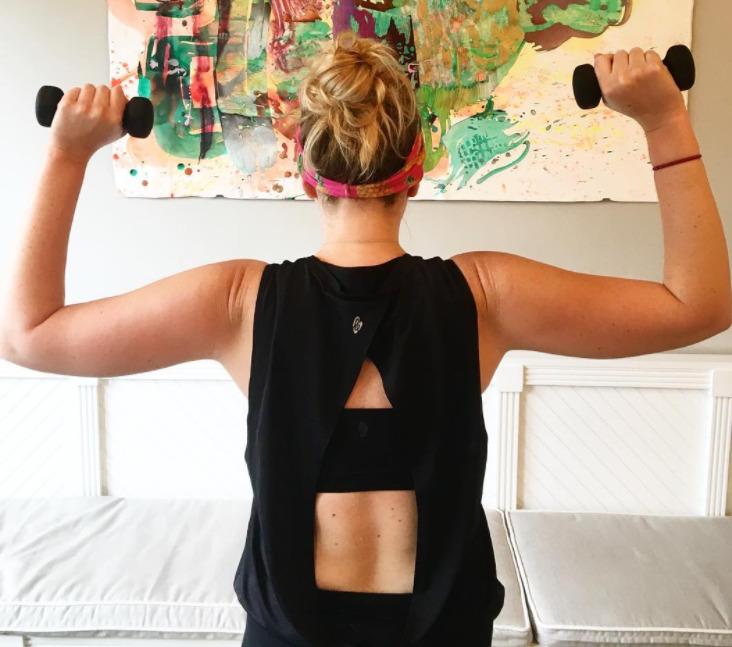 🙂 With Classpass I have repeatedly pre-booked classes on certain occasions (for after a night out to burn off the drinks calories, or that 5:45am pre-work spin class) and then beat myself up for bailing on it – for the cancellation charge and for the skip out on working out. I actually started a rule for myself that I was not allowed to book a class for the next day while under the influence of cocktails the night before…hehe. Anyway, your advice to know yourself and habits is a good one – if you force yourself to go during those less than ideal times for your own mind/body, it’s not going to be as successful of a workout. I’m way better after work than I am in the morning. And for others, it’s the complete opposite. And that’s okay! Planning well and for your own body is key. And I totally agree that altering routines a bit is great for having refreshed workout class motivation – as I get bored sometimes too and also hit fitness plateaus.. I’m switching gears a bit too with classes, opting to sign up for some 5Ks and outdoor bootcamp/pilates fitness events that are popping up (pending weather) the outside environment, energy and community around them make for a fantastic mind/body/social experience. Switching it up is key to continuing to challenge yourself, staying inspired and results oriented, while having fun! Thanks for a post that I could totally relate to – and one that so many others can too, I’m sure! Thank you for the awesome feedback Danielle!!! I feel you on that cocktail rule, haha. It is definitely a good one to have. Morning Danielle will probably be grateful! 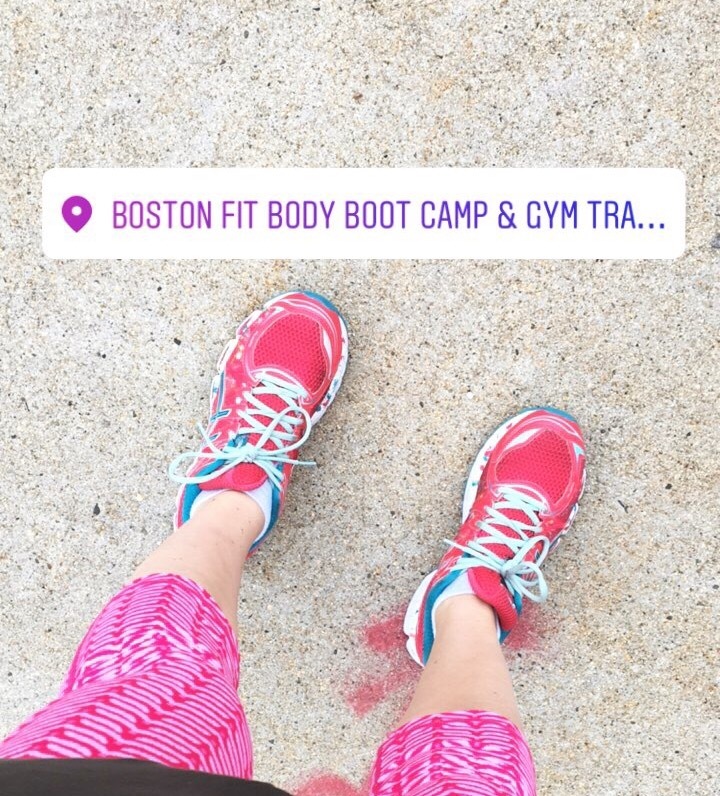 I’ve actually heard that there are some morning bootcamps from MyStryde on the Charlestown High track, maybe we should go sometime!